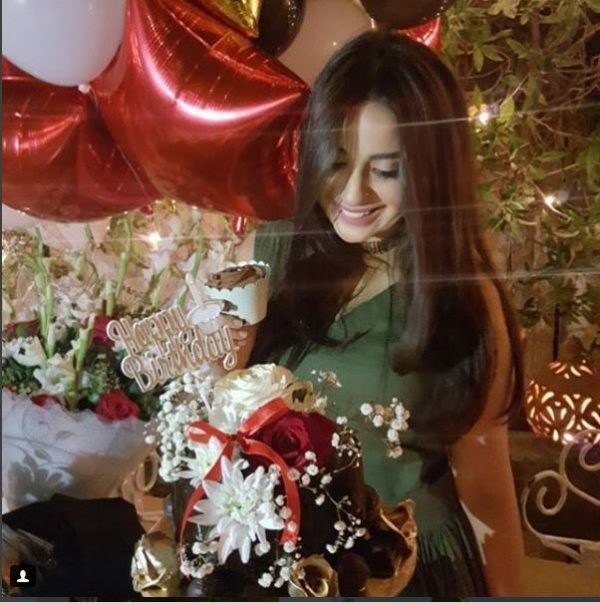 Saboor Ali is an emerging Pakistani actress and model who is sister of the queen of many hearts, Sajal Ali. 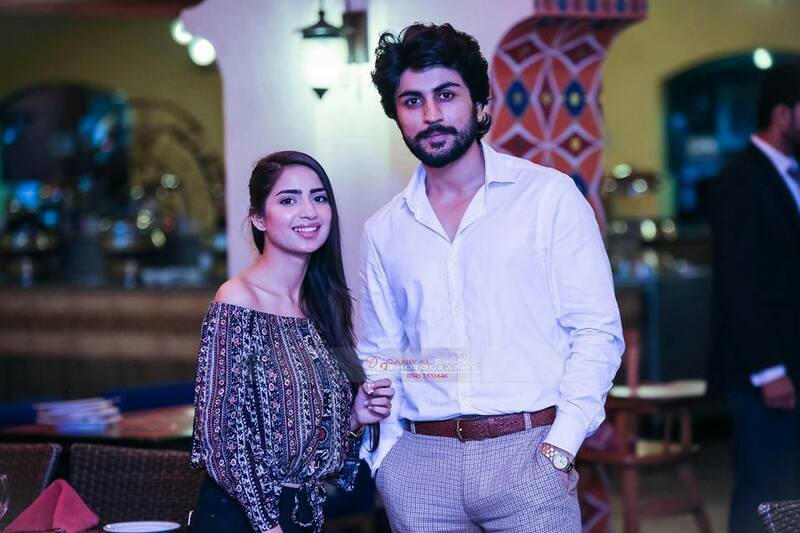 Saboor Ali joined showbiz few years back. 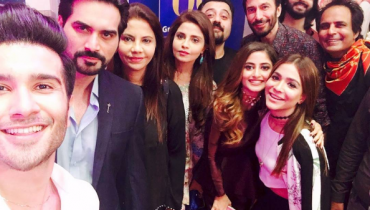 The actress has played supportive as well as leading roles in many different Pakistani dramas. 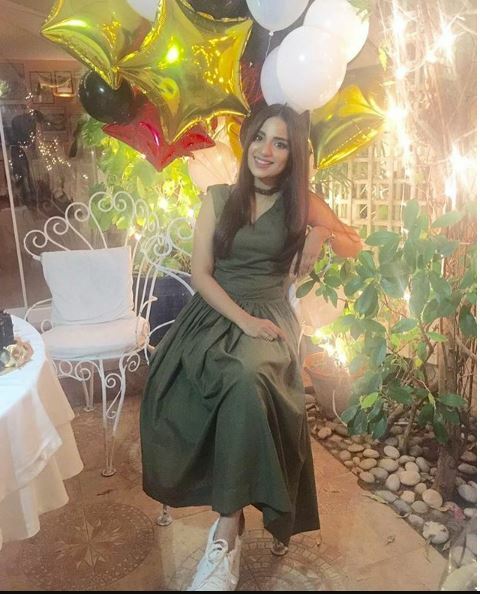 Her popular Pakistani dramas include Bunty I love You, Beqasoor, Wada, Jalan, Mubarak Ho Beti Hui Hai, Kitni Girhein Baki Hain, Mr Shamim, Teri Meri Kahani etc. 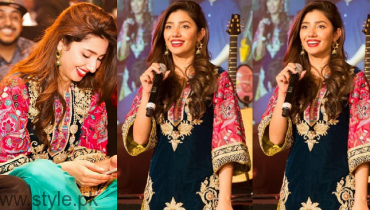 She has also worked in Pakistani movie Actor in Law featuring Fahad Mustafa and Mehwish Hayat. 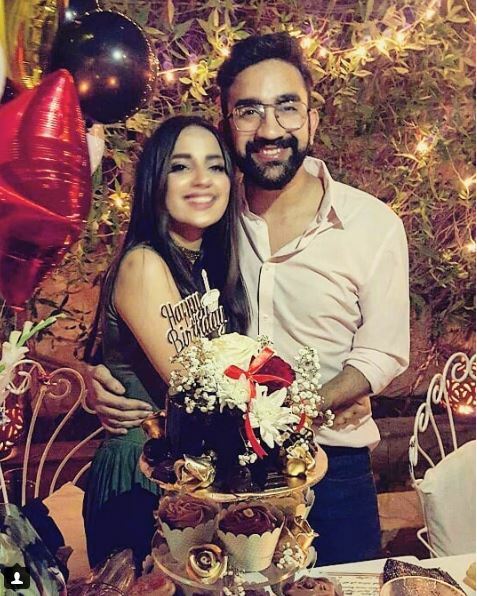 It was Saboor Ali’s birthday. 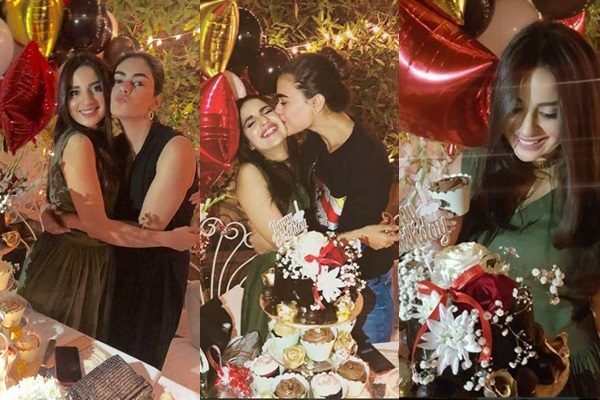 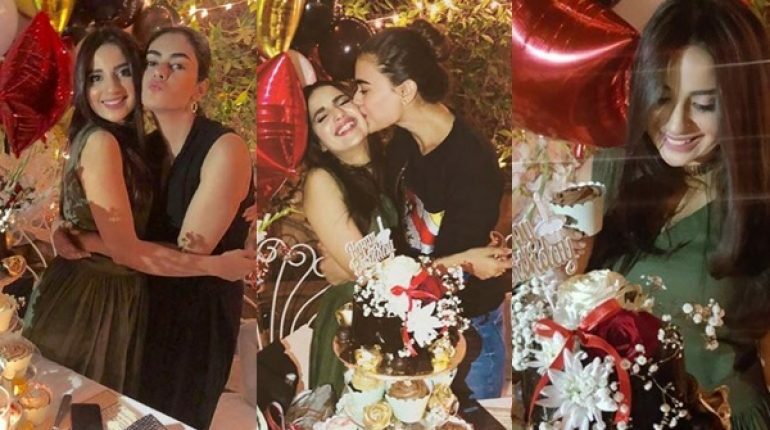 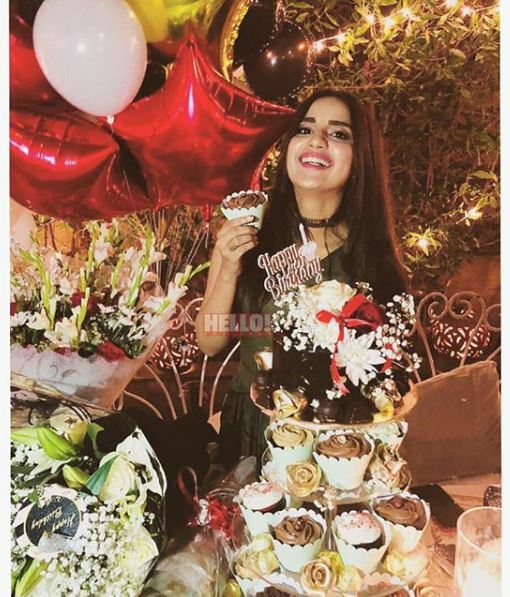 Saboor Ali Celebrated her Birthday with her Friends. 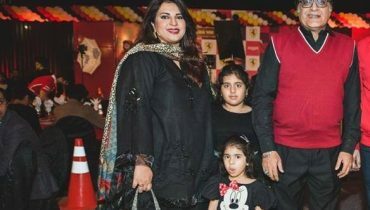 Here we have her pictures have a look. 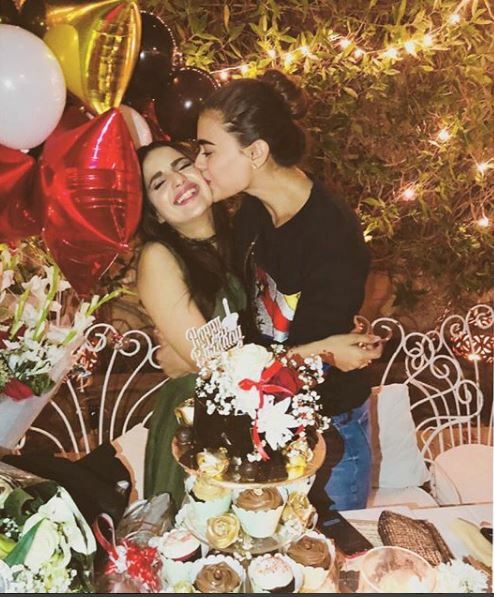 Sadaf Kanwal is Saboor Ali’s very close friend. 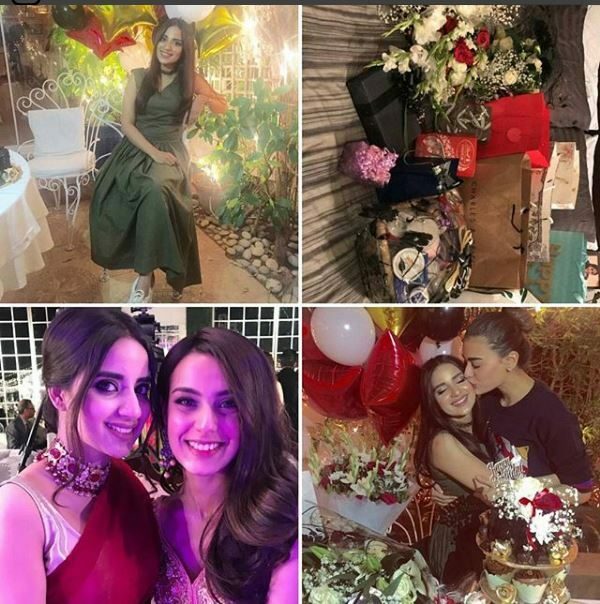 Saboor Ali seemed to be very happy with her friends. 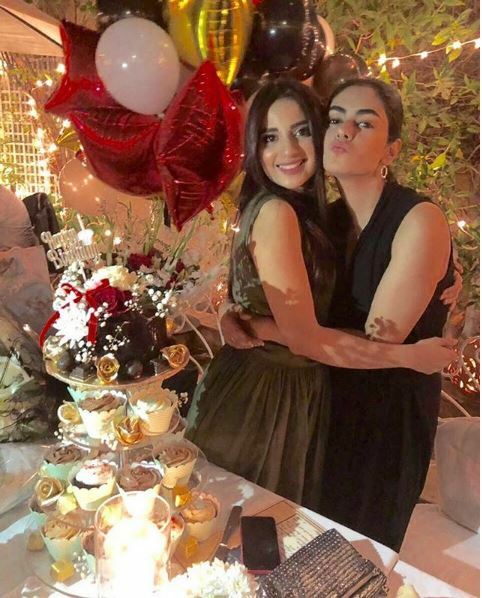 She was dolled up for her birthday.